We are so grateful for everyone who came out to the Good Sam REVEAL dinner at Baker Lofts! It was a thought-provoking and inspiring evening. We heard from Dr. Temple Smith who challenged our notions about the poor and homeless population. We also heard the powerful story of Amber, a graduate of our Housing and Circles programs, who chairs the Circles Big View Committee. We also revealed our plans to address the affordable housing crisis on the lakeshore. 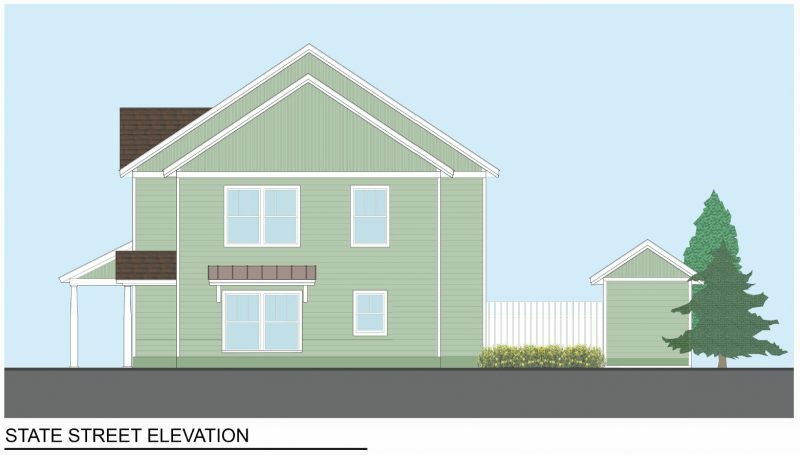 In partnership with Lakeshore Habitat for Humanity, we are shovel-ready to build a 4-plex on 96th Street, just outside the City of Zeeland. Holland Township zoning has been approved and we are now waiting on the approval of a large grant proposal with the Federal Home Loan Bank. If approved in December, construction will begin in the Spring of 2018 and ready for occupancy in December of 2018. We are already in the planning phases of scaling this pilot partnership in a mixed income neighborhood development with rental and home ownership. We are excited about this collaborative project and the future plans to make a real impact in lives of children and adults who are our neighbors and want a better life! 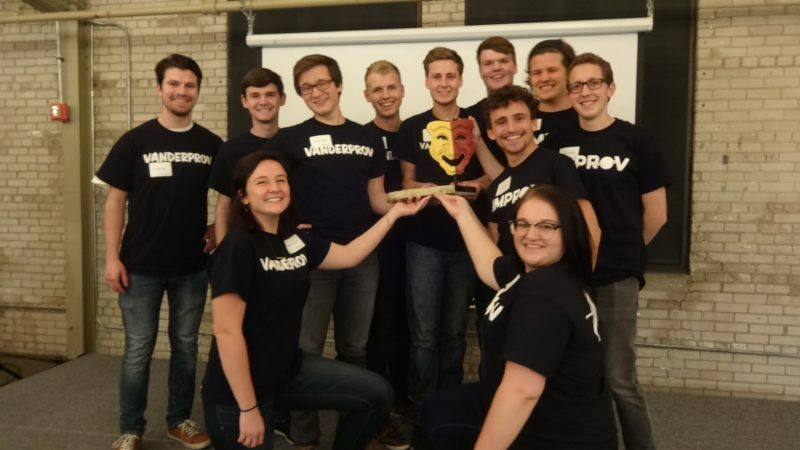 We closed our evening with a friendly competition between the Hope and Calvin Improv teams. Congratulations to Calvin who narrowly received the most votes from the audience! If you would like more information about our plans for housing development, or any of the work at Good Samaritan Ministries, please contact Linda Jacobs, 616-392-7159.